1,056 sq ft; lot: 7841 sq ft - MLS# 1407933 Courtesy of RE/MAX Whatcom County, Inc.
3 Bed, 2 Bath, 1,056 SQFT home on 7,481 SQFT lot. Features an open floor plan and prime location. 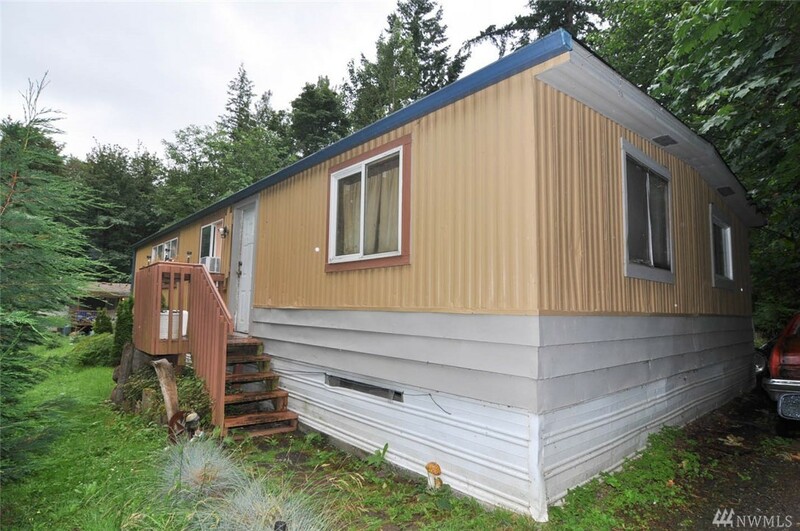 Located in a woodsy, secluded area, yet still close to Barkley and within Bellingham School District. Currently rented $1500/month. Affordably priced. Neighboring home also available for sale. Great opportunity!